WWDC 2013 saw Apple unveil iOS 7, OS X Mavericks, iWork for iCloud, the Mac Pro (the one that looks like a shopping mall bin), new MacBook Airs and iBooks on the Mac. There were some games demos too! Looking forward to Monday’s event. You might have guessed that i’m in the market for these items in the next few months, so fingers crossed that Apple will provide me with the updated desired toys at WWDC. 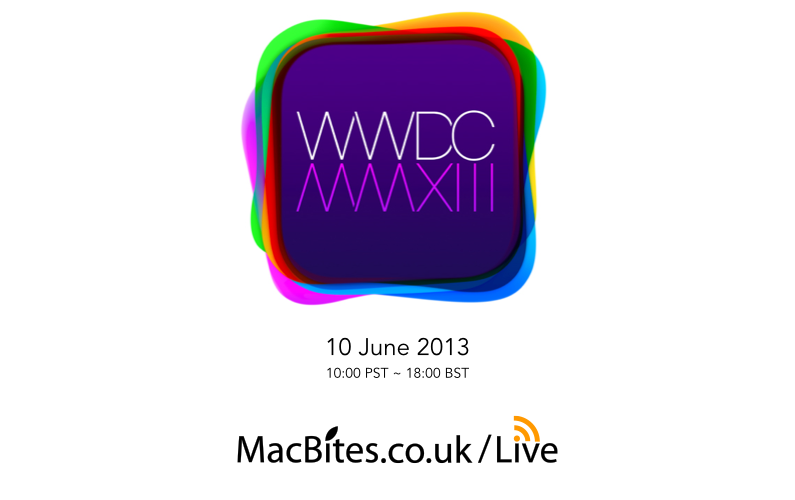 Cant wait for it either – do we know if it is going to be streamed live like a couple of events ago? I wanting to see new iWork and Aperture, anything else would be a bonus – but we NEED to have some software updates!